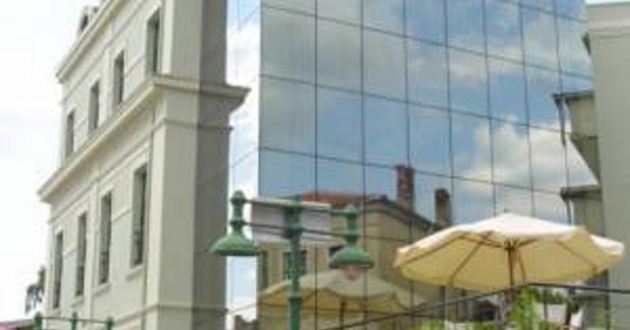 Located in the heart of Burgas in close proximity of all major attractions and businesses. Accommodation: standard rooms, Executive suite, Bogoridi suite. All rooms are with high speed Internet, cable TV, mini bar unit, iron and ironing board, suitcase rack, newspaper, hair dryer, make-up mirror, bath robes, custom bath products. In the hotel: Plaza Living Room, restaurant, conference room, room service, housekeeping, laundry and dry cleaning services, parking, wheelchair accessibility, car hiring, free Internet access, concierge, express check-out.